Spacious and recently renovated transitional one story home located in the coveted and intimate neighborhood of Russwood Acres. 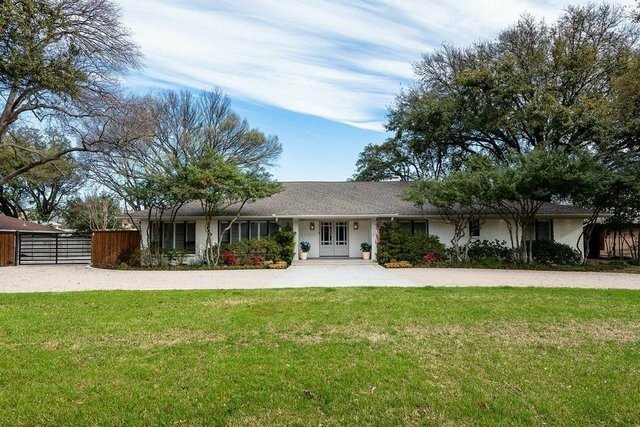 Sitting on over ½ acre with play/swimming pool and abundant yard space. The updated interiors are light and bright and the layout is perfect for entertaining with a gourmet kitchen and gorgeous new built-ins in the living room, den, and master bedroom. The upgraded 3-car garage by Garaginization is a dream unto itself.